This page is available in other languages via automatic translation; as a result it may include some inaccuracies. Reach Lani at +1 202-393-1500. 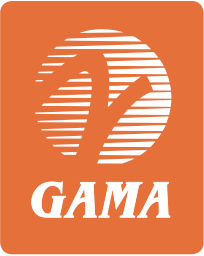 GAMA exists to foster and advance the general welfare, safety, interests, and activities of the global business and general aviation industry. 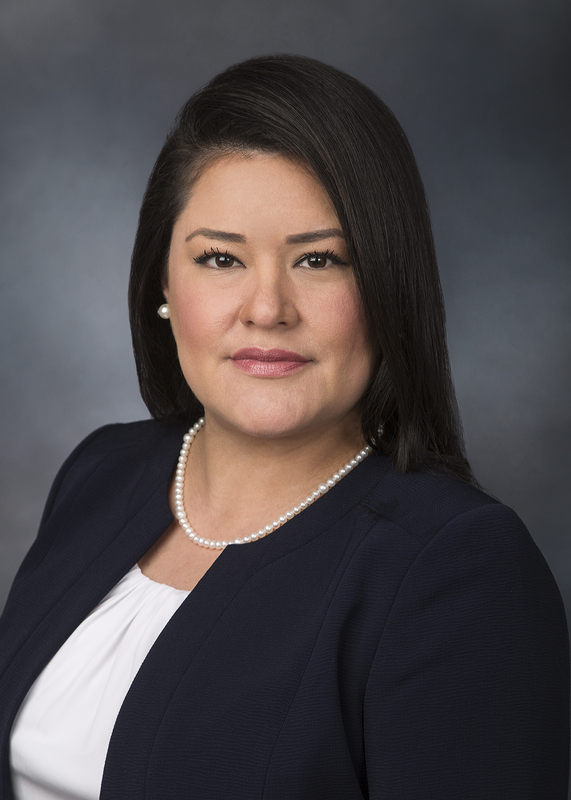 This includes promoting a better understanding of general aviation manufacturing, maintenance, repair, and overhaul and the important role these industry segments play in economic growth and opportunity, and in serving the critical transportation needs of communities, companies, and individuals worldwide.